Dr. Elysia Baldassarra graduated from the University of Waterloo with an Honours Bachelor of Science Degree in Biomedical Sciences, with specializations in the areas of biology and psychology. From there, she attained her Doctor of Chiropractic degree from the Canadian Memorial Chiropractic College with clinical honours. She believes continuing education is fundamental to exceptional patient care, recently completing a Masters Degree in Rehabilitation Sciences. 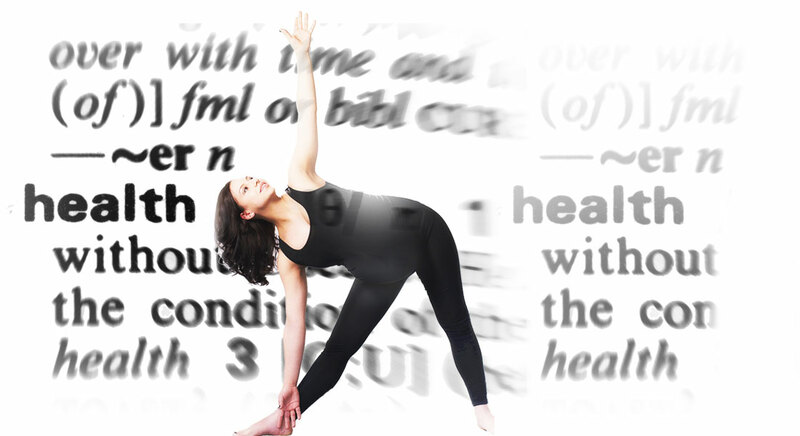 As a Certified Yoga Instructor, Dr. Baldassarra combines her medical knowledge with the physical and mental rejuvenation of yoga practice, giving her patients and students the unique opportunity to fully work towards optimal health. You can find her teaching an invigorating class at Yoga Tree, or preparing yoga teachers in training as an anatomy professor. Dr. Baldassarra has a passion for teaching, and is proud to work as an associate professor in the faculty of Pre-Health Sciences at George Brown College. She uses her clinical knowledge and experience to help students reach academic success. Dr. Baldassarra has an interest in women’s health, including pre and post-natal care. As a Doctor of Chiropractic, a professor, and a new mother, she has the unique ability to teach at a level understood by all. 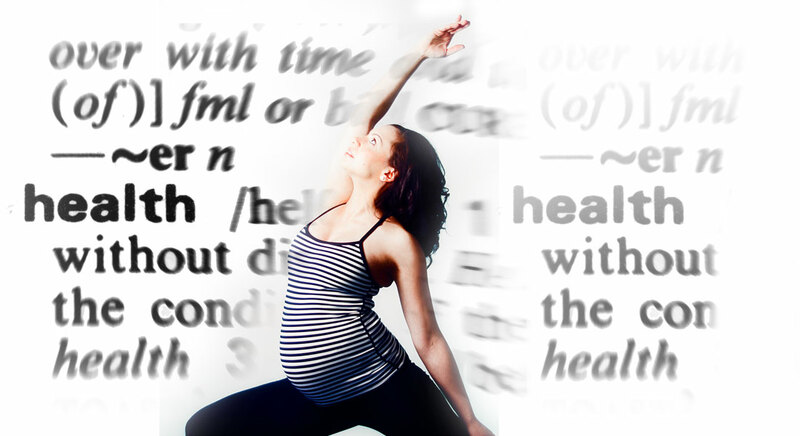 She has developed a passion to share the benefits of prenatal yoga after experiencing first hand the importance yoga had on her own pregnancy. Dr. Baldassarra has been inspired by the practice of yoga and its ability to prepare the body and mind for the miracle of childbirth. Dr. Baldassarra enjoys world travelling with her husband. Together, they successfully ascended to the Uhuru summit of Mount Kilimanjaro, and hiked the Inca Trail to Machu Picchu. They have a beautiful boy and continue to anticipate life’s great adventures.